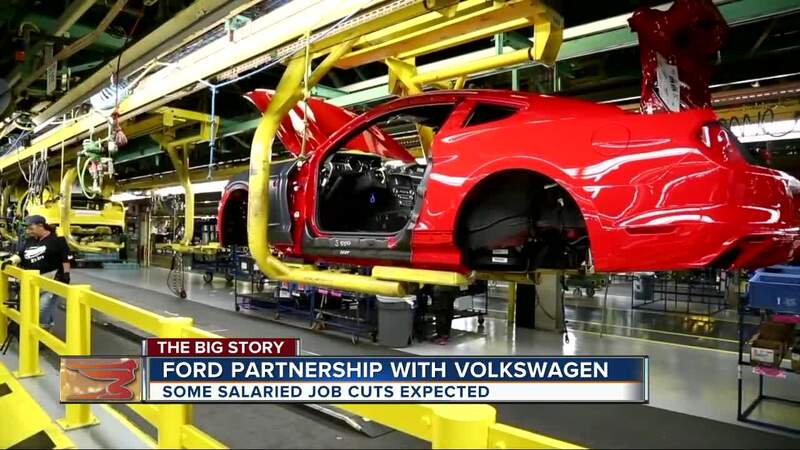 (WXYZ) — The CEOs of Ford and Volkswagen are set to address the latest on their talks about a possible alliance during a Tuesday conference call. Herbert Diess and Jim Hackett will be joined by Ford's President of Global Markets and Volkswagen's CEO of Commercial Vehicles. The briefing comes during the second day of press days at the North American International Auto Show and a day after both automakers held reveals at Cobo Center. It's not clear how far talks between to two have announced. Ford recently announced they were cutting tens of thousands of jobs in Europe. Ford and Volkswagen did have a partnership in South America in the past.